Looking to go somewhere with good eats and exciting nightlife? We have the place for you! 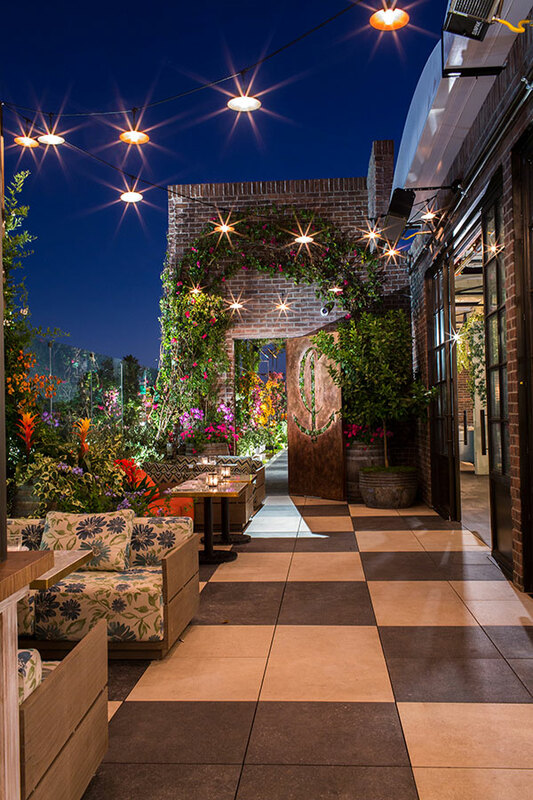 The acclaimed New York restaurant Catch has now opened in West Hollywood on the corner of Melrose & San Vicente! 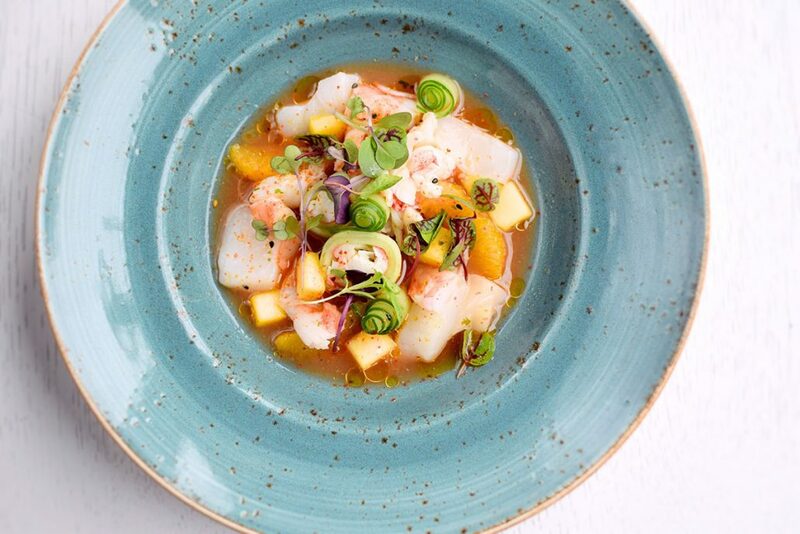 Catch LA offers the ultimate dining experience, featuring state of the art seafood and sushi with asian influences. 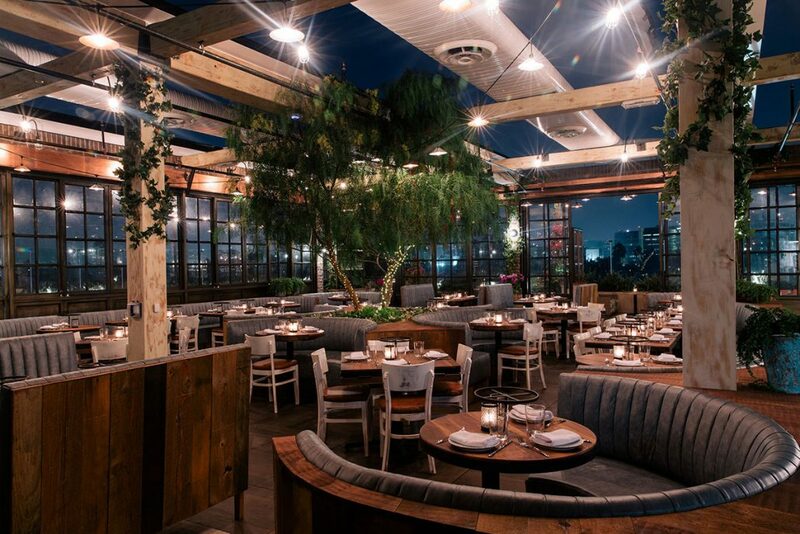 If that isn’t enough to satisfy your tastebuds, then imagine dining atop their retractable rooftop that looks over downtown Los Angeles and the Hollywood Hills. This outdoor haven gives guests a unique, open air dining experience that leaves them in awe. Catch focuses on keeping their menu fresh, as they strive to use local and sustainable ingredients in their decadent dishes. 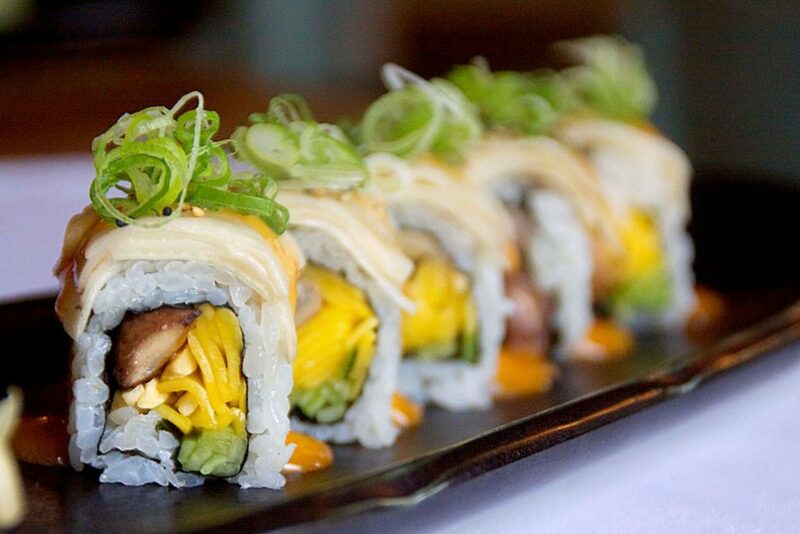 Dishes like Truffle Sashimi, A5 Japanese Miyazaki Wagyu Beef, and Black Cod Lettuce Wraps will leave you speechless. But, don’t forget to save room for dessert! 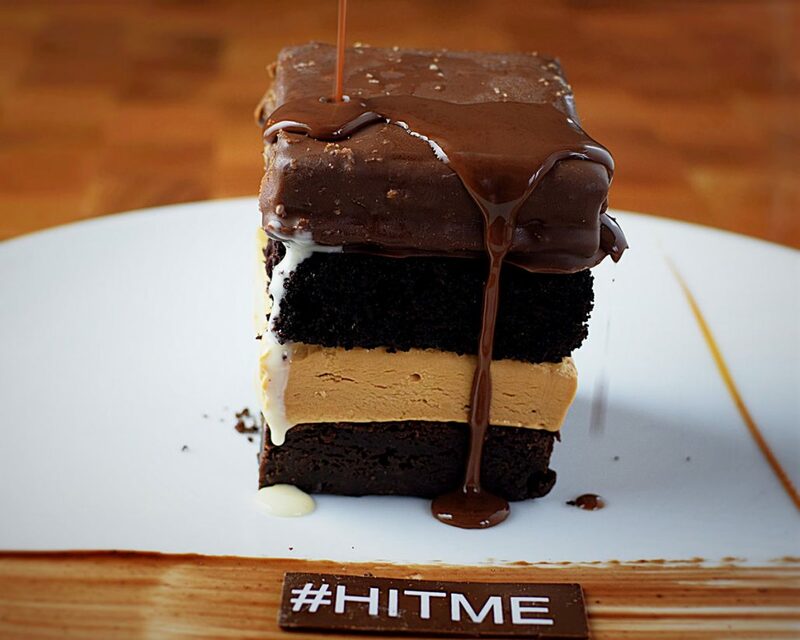 Desserts like their signature “Hit Me” Chocolate Cake, S’mores Pizza, and Cinnamon Roll Donut are not only delicious, but insta worthy too! Catch will not only satisfy your belly, but will also satisfy your inner fangirl! 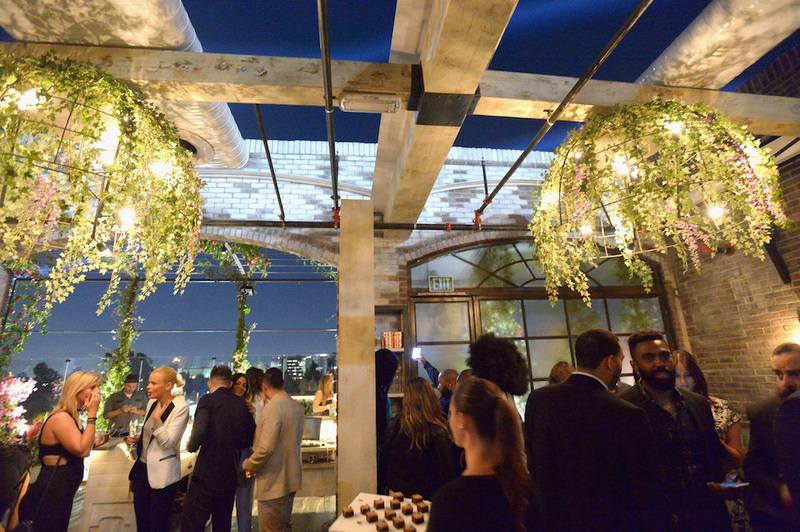 Celebs like Kim Kardashian, Taylor Swift, Sylvester Stallone, Quincy Jones, Kendall and Kylie Jenner, Larry King, Ari Emanuel, Chris Brown, Jamie Foxx, David Beckham, Bob Saget, Millie Bobby Brown, Paris Hilton, Hillary Duff, Victoria’s Secret models Alessandro Ambrosio and Taylor Hill have all dined at the new West Hollywood location. So, make your reservations ASAP because LA’s newest hotspot is at the top of everyone’s to do list!